In this report we look beyond the latest design fads and colour trends to understand how things like shifts in social behaviour, demographic changes, technological developments and much more will impact on the way our homes are used now and in the future. 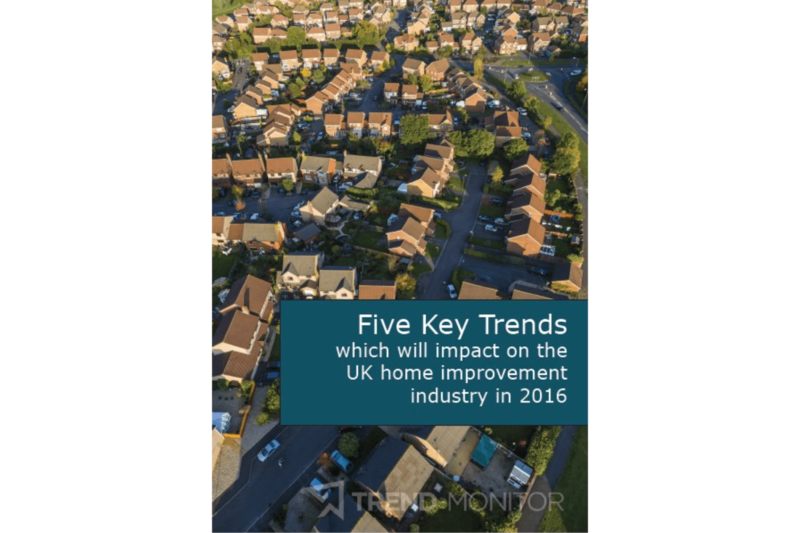 We have identified 5 key trends which will impact on the UK home improvement industry in 2016 and beyond. From hybrid-living to designing out waste, these trends focus on how brands can future-proof their product ranges to ensure that they meet the demands of their target market; the UK homeowner.